If you’re looking for an entry point into a tech career, you can’t go wrong with computer programming. But it’s only a dream unless you have a clear idea how to get there. So what exactly does it take to land a programming job? Read on and find out how to secure the skills you’ll need and where to find those jobs once you’re ready to start working. Programmers consistently state that there’s no “one” programming language you need to learn first. Instead, they advise newcomers to simply start learning a programming language (any programming language!) ASAP. Of course, that doesn’t mean some programming languages won’t serve job seekers better than others if they’re hoping to land work as a web developer (a programmer who builds websites) or a software engineer (a programmer who develops and debugs software applications). 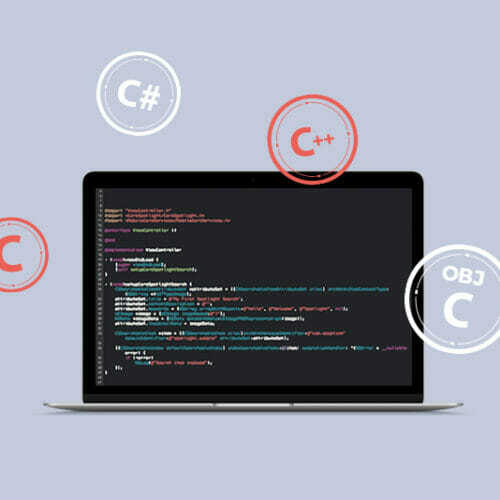 For job seekers interested in software engineering, a better starting point might be software-oriented languages like C++ (used for video games and graphics programming), C# (used to build software for the Microsoft Windows platform), and Java (used for building mobile apps). Where Can You Start Learning Programming Skills to Get Job-Ready? 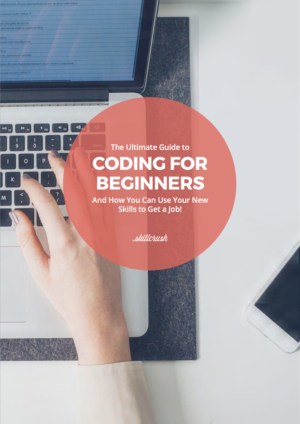 Some common ways to learn programming skills include teaching yourself through online tutorials, attending in-person programming bootcamps, or taking paid online courses. Going the self-taught route through resources like Coursera and Free Code Camp has one obvious appeal—it’s free, which is nothing to sneeze at—but going it alone has built-in limitations. Without the direction of an instructor or the encouragement of peers and fellow-students, you’ll lack the team dynamic that’s part of a programming mindset. This can be mitigated a bit by starting a GitHub account and interacting with users there, or participating in developer forums like Stack Overflow, but it’s still not a substitute for instruction and participation in a learning community. Meanwhile, bootcamps are in-person programming schools that offer 8-12 week long immersive programs. This appeals to some job seekers because of the perception that intensity equals effective learning, however it’s worth noting that the bootcamp format isn’t for everyone—bootcamps tend to be located in urban tech hubs, meaning you’ll need to relocate if you don’t already live in the vicinity. Bootcamps are also one of the most expensive options for learning programming languages. With tuition averaging $11,451, add that to your living expenses and the bootcamp option will be financially prohibitive for many job seekers. Finally, paid online courses are another option for learning programming languages. By paying to learn programming skills online, you’ll have the flexibility of learning from your own home (or anywhere else with an internet connection), but you’ll have the instructor support that’s missing if you try to teach yourself. 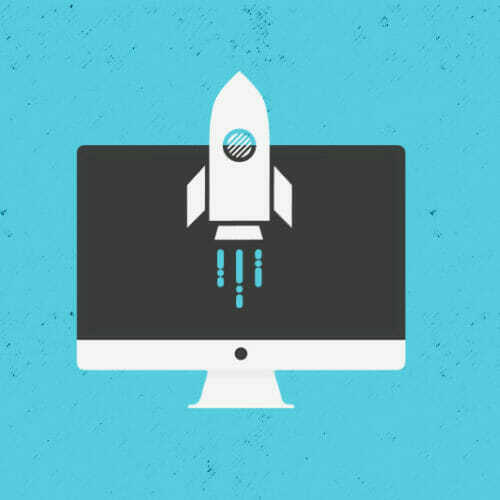 Further, many online learning programs allow you to structure your lessons at your own pace, meaning you can spend as much or as little time as you want tackling the courses. 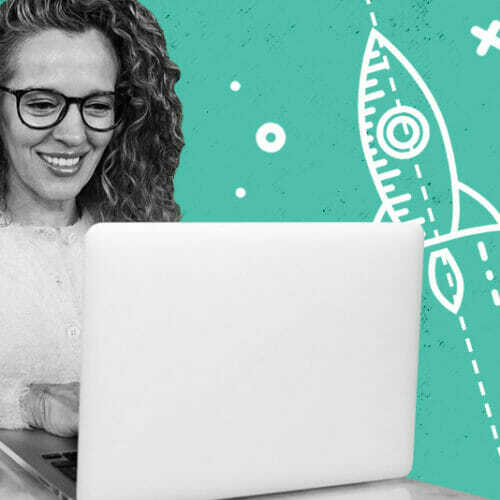 If you’re juggling too many responsibilities to drop everything and go the all-or-nothing bootcamp route, self-paced online courses can be a less daunting alternative. The takeaway here is that whatever learning model fits your unique needs and situation, getting enough programming knowledge to qualify for entry-level jobs is something you can tackle in under a year. How Do You Find Your First Programming Job Once Your Skills are Levelled Up? When you’re comfortable enough with your programming skills to tackle paid work at an entry-level job, the next step is to pin down the kind of programming work that suits you. 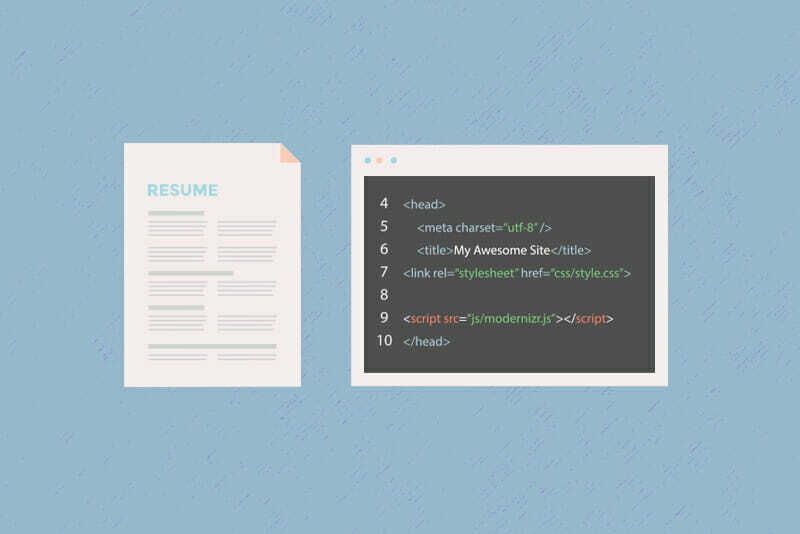 If you’re looking for part-time jobs that will pay while also offering valuable hands-on experience—particularly as a web developer—a good way to get started is to poll family, friends, local businesses, and other acquaintances to see if anyone is in the market for a personal or business website. Starting with these kind of clients gives you portfolio material moving forward either as a freelancer, or in a full-time position with a company. Meanwhile you can begin searching job sites for web developer or software engineer positions. Maintaining a presence on GitHub and Stack Overflow is crucial for making connections and staying in the know about job openings, and in fact both of these sites feature job boards as well. In addition, sites like Glassdoor and Indeed offer current programmer job listings, while a number of job sites allow searches tailored specifically to remote work. Another key way for finding about job openings and possibly even meeting potential employers is to make the most of tech-related meetups in your area. Meetups can be found through resources like Meetup.com and Women Who Code, and are a critical tool when it comes to establishing a network that can help you find a job, now and in the future. Finally, you’ll also need to to shore up your resume and put together a portfolio of any web or software projects you’ve worked on for interviews with potential employers and hiring managers. 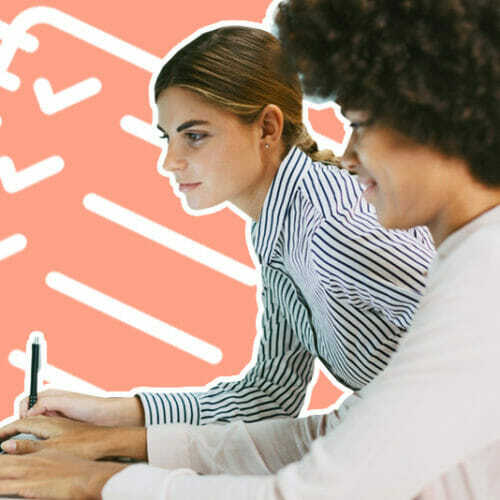 Again, if you’re completely new to the industry don’t sweat it—employment gaps on a resume don’t have to be a negative, and your portfolio can consist entirely of passion or test projects. If you can confidently convey your skills and enthusiasm for programming work, the interview process shouldn’t be a roadblock to landing a programming job. At the end of the day, securing the skills you need to become a programmer, growing those skills through industry networking, keeping your eyes open for job postings, and practicing how to highlight your skills to potential employers should be a perfect cocktail for your entry into a tech career.